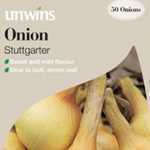 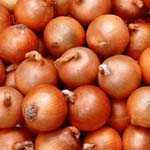 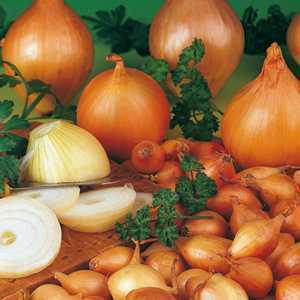 Cheap Japanese Onion Sets Sen Shyu : Buy Onion Sets : Sen Shyu Onion Sets. 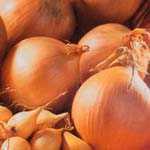 Sen Shyu yellow Japanese Onion is an extremely popular onion. 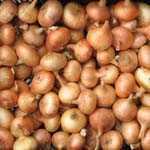 The bulbs are of very good quality and are ready to harvest in the early summer.